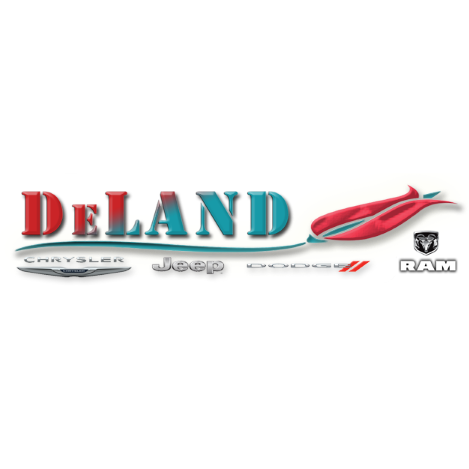 At DeLand Nissan, our goal is to give you the best car buying experience anywhere. Our sales and Service Center team go above and beyond to make sure every question is answered, and every issue is resolved. 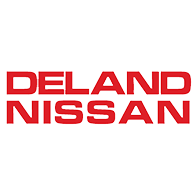 We have a vast inventory of new Nissan vehicles, as well as certified pre-owned (CPO) vehicles, so you’re sure to find the car of your dreams. 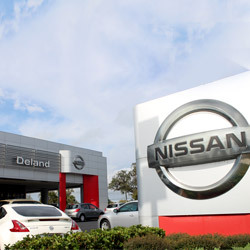 When it comes time to get your Nissan fixed, bring it in to our expert mechanics to make sure any service or repair work is done by technicians who know the vehicle inside and out. 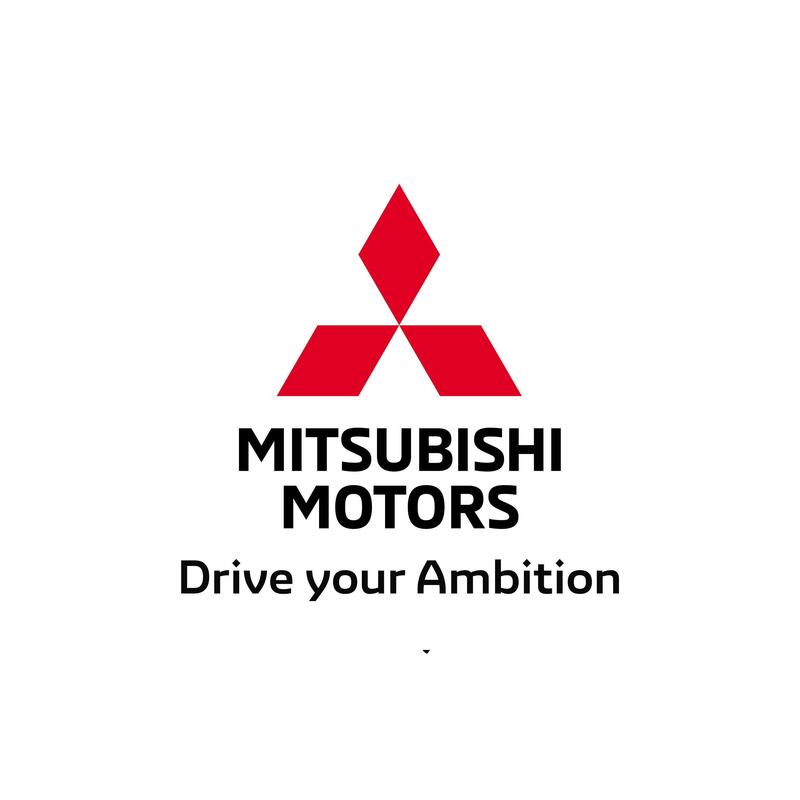 Call or come in today, and see what sets us apart.